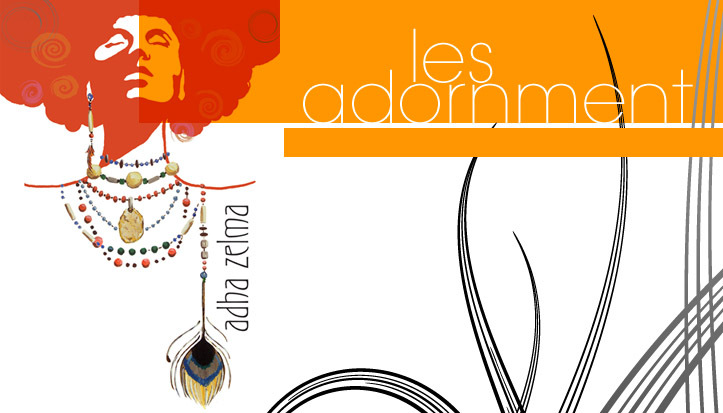 Adha Zelma - Les Adornment: Adha Zelma & Fashion's Night Out!!!! 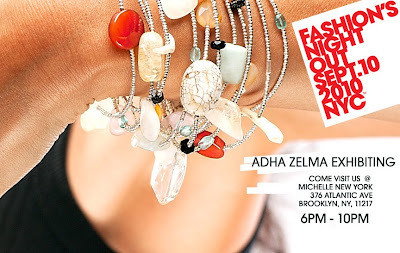 Adha Zelma will be at Michelle New York tonight for the preview of our Fall Collection - Autumn!!! There will also be some fan favorite from the rock & bone and Aria collections.... Join us!!!! !